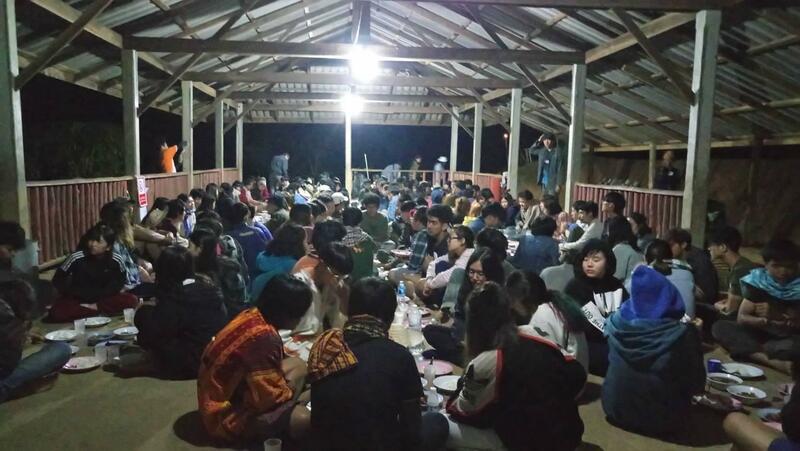 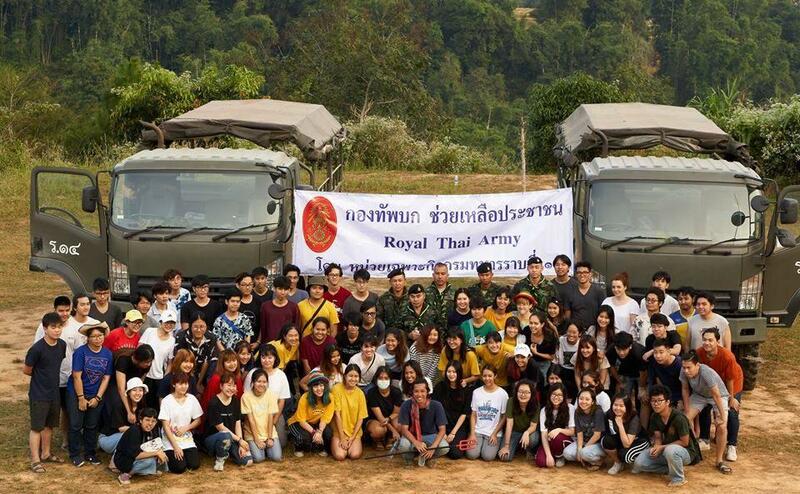 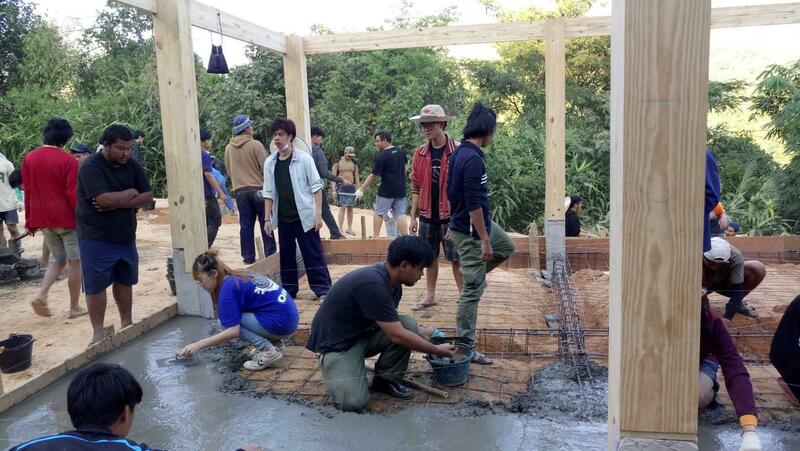 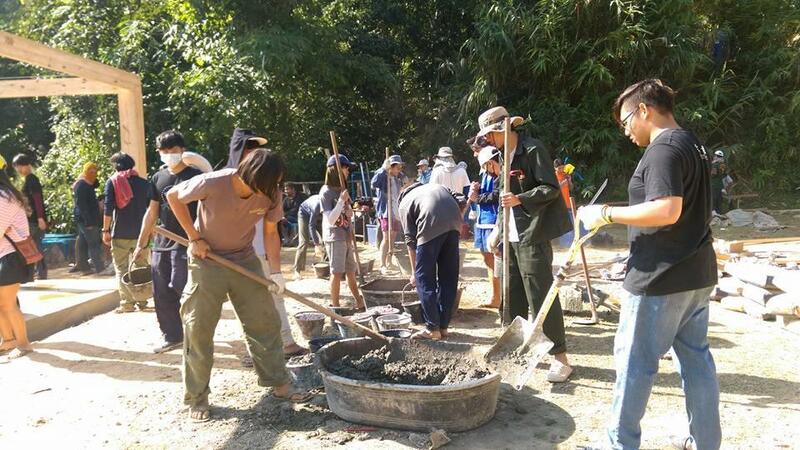 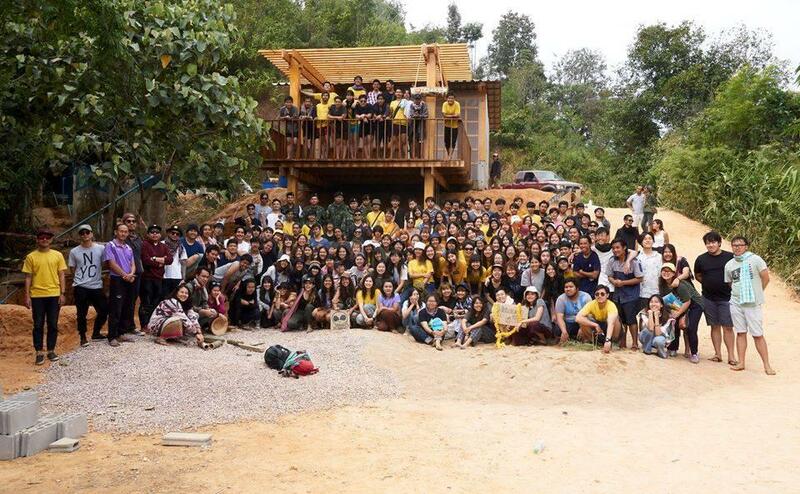 The group, Ta-Wan-Yim-Chang, organized ASA volunteers’ camp to render a collaborative and community service. 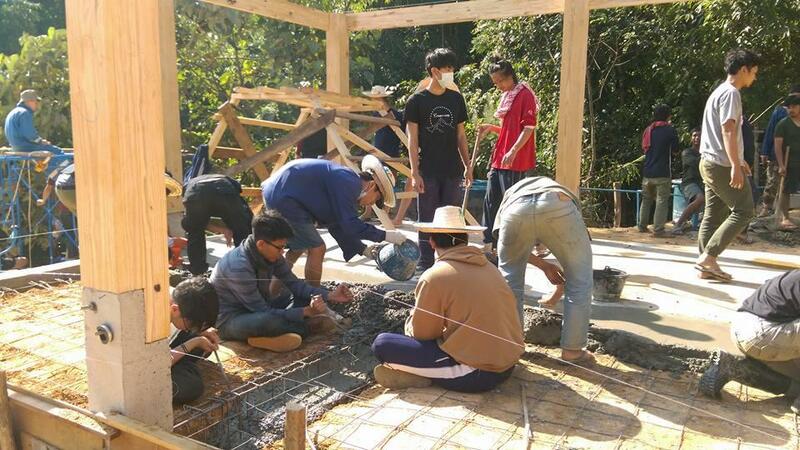 Held on December 16-26, 2017, it was participated by SoA+D students. 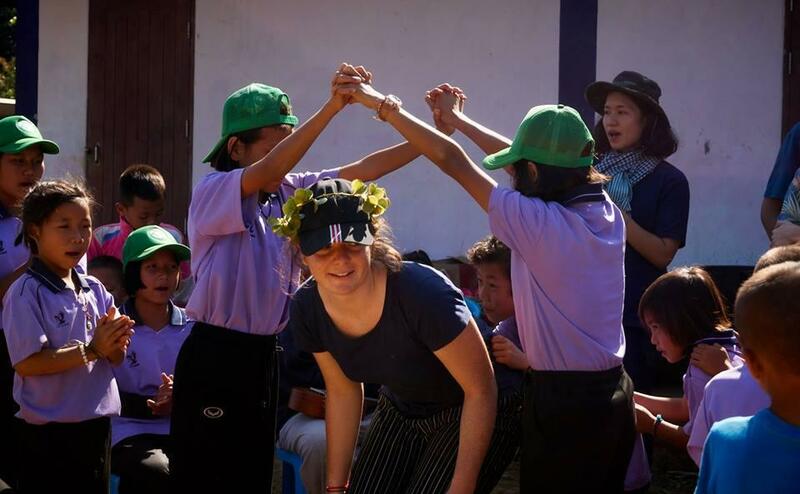 Having raised funds together, they learned, designed and worked to make their goal become real. 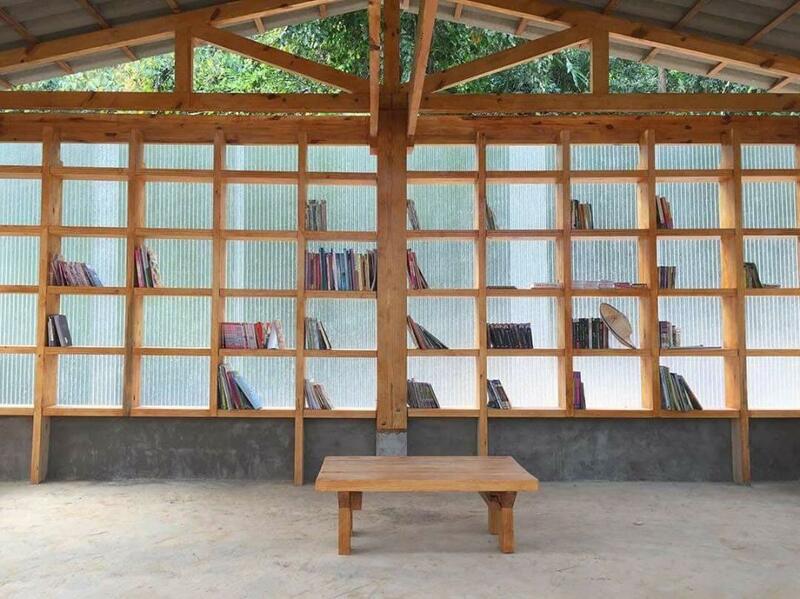 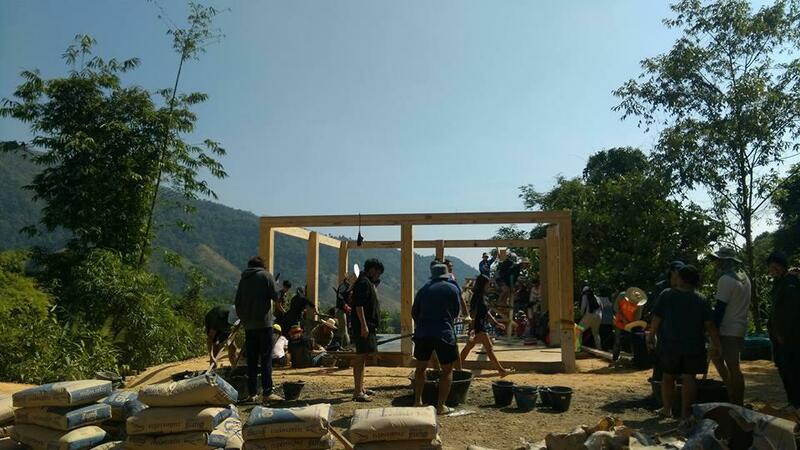 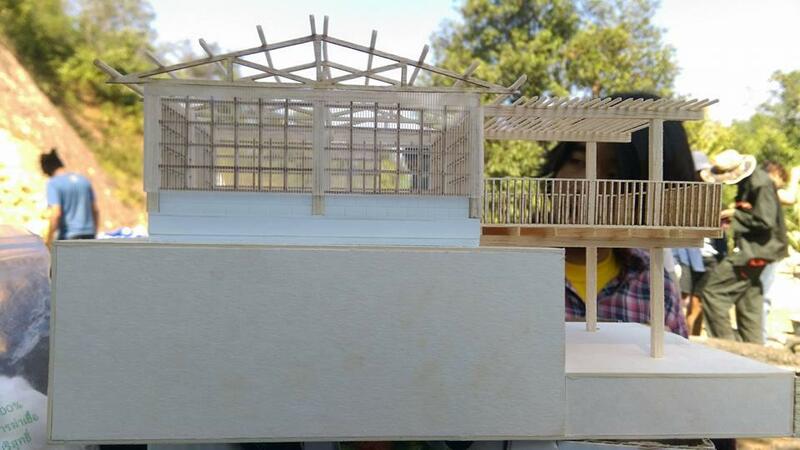 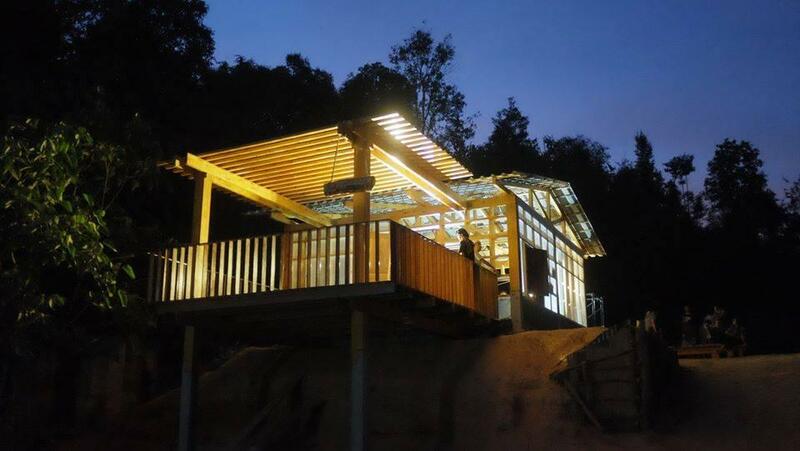 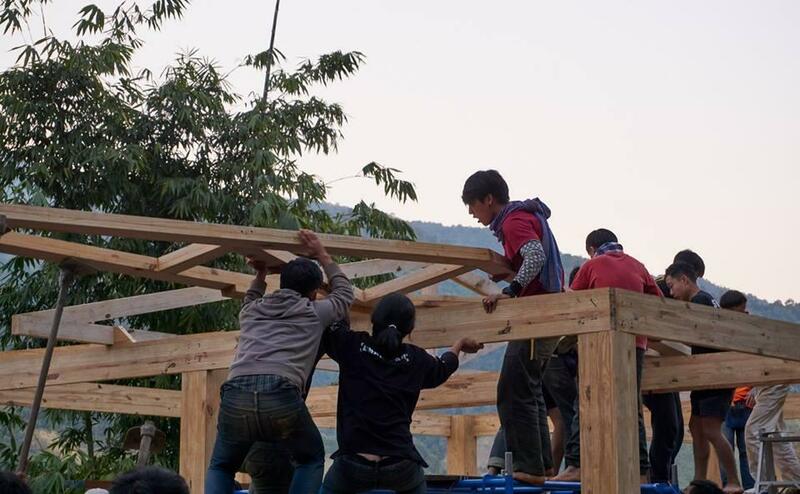 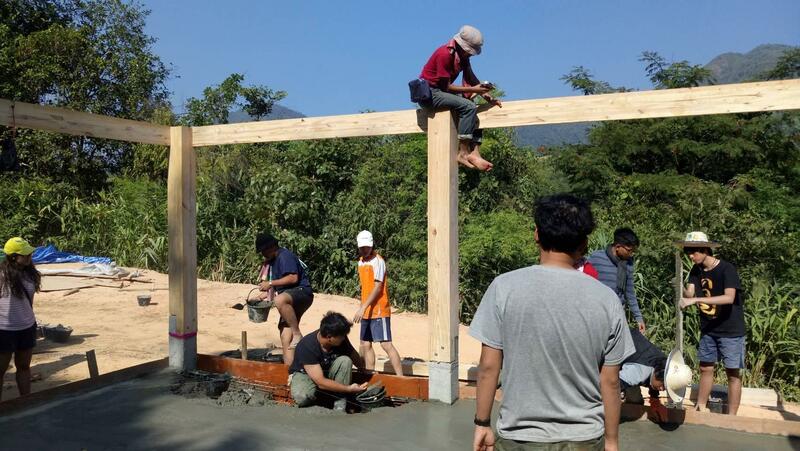 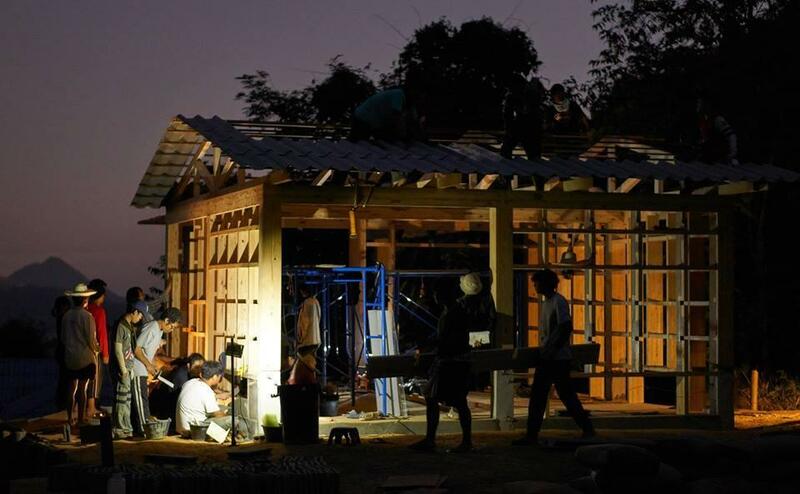 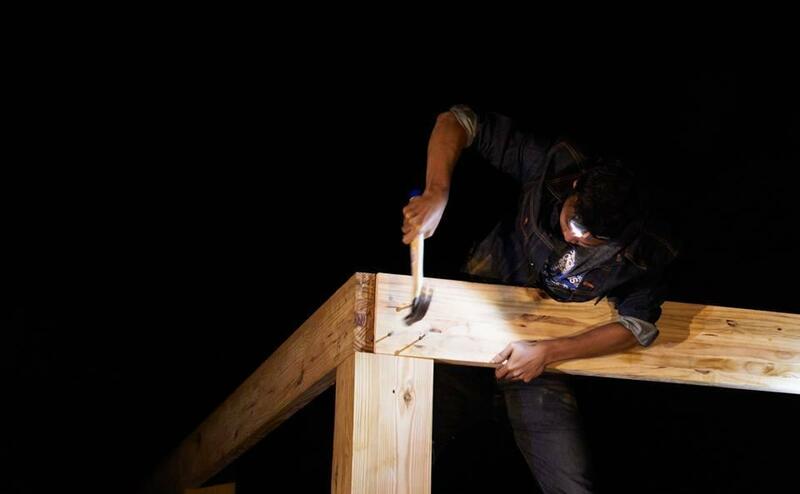 They constructed a small library, applying the prefab method and ply wood, at one school in Tak province.